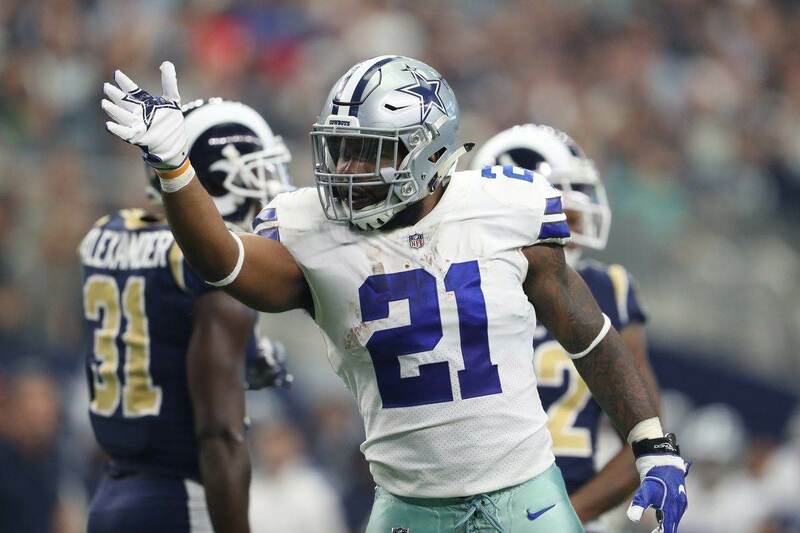 As was revealed yesterday, Dallas Cowboys running back Ezekiel Elliott lost his injunction against the NFL's suspension and will now have to seek new legal remedies to keep playing. Elliott and the NFLPA will likely file for a new injunction as their lawsuit moves from Texas to New York, meaning nothing is certain yet about when or even if Elliott will ever have to sit out the six games. To be clear, I want Elliott to keep fighting. I want Zeke to win this war. But if his camp believes they're only delaying the inevitable and have little chance of true victory, then the outcome may ultimately hurt the Cowboys and Zeke himself. If the six games will be missed at some point, then right now appears to be the best time for it. Consider where we are in the Cowboys' season. They still have 11 games to go and then hopefully the playoffs. 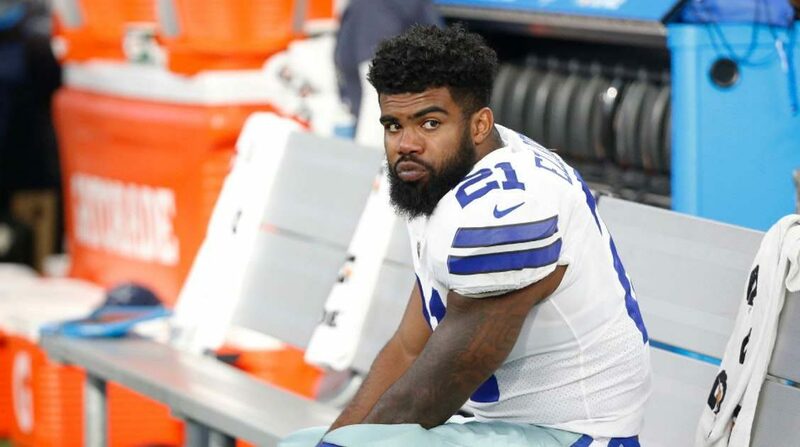 If Ezekiel Elliott serves the suspension immediately, he will miss weeks 7-12. There are a couple of very beatable teams there in the 49ers and Chargers; teams that Dallas should be able to handle even with Alfred Morris at running back. There are two games that Dallas might have trouble winning even with Zeke; the undefeated Chiefs and a road game against the Falcons. Zeke would miss the first 2017 meetings with the Washington Redskins and Philadelphia Eagles, which hurts, but he'd be back for the rematches against all three NFC East opponents in the later part of the season. He'd also be back for tough games against the Oakland Raiders and Seattle Seahawks. Perhaps the most important issue, though, is that this would ensure Elliott would not miss any playoff games. The threat of Elliott delaying this suspension just to end up missing postseason action has hung over this entire legal process. There is little way to control when the courts hear and decide cases, meaning you could wind up only pushing the suspension back until the worst possible time. Again, I want for Zeke to continue to defend his reputation and rights. I want the NFL to pay for their corruption. But I also would hate to see the ultimate outcome of this fight only hurt Elliott and the Cowboys even more than it already has. As far as I see it, Elliott has already won whatever he's going to in the court of public opinion. What happens in court now isn't going to move the needle on the people who support him or believe he was guilty. There is no new evidence to discuss when it comes to Tiffany Thompson's accusation. People have already decided how they feel about the domestic violence side of this issue. Even if Elliott decides to stop the fight and accept the suspension, very few are going to take that as an admission of guilt. At this point, the NFL has turned itself into the bad guy. It'll look more like Zeke simply couldn't fight the corrupt system and decided to take his losses. Something else to consider is does anyone, including Ezekiel Elliott, want this issue to continue into 2018? Maybe he and the union can keep fighting and eventually push his suspension all the way to weeks 1-6 of the 2018 season. Do we really want another offseason of this cloud hanging over Zeke and the Cowboys? 2018 projects as a major opportunity for the Cowboys to contend for a championship. The young pieces on the defense--who are currently having growing pains--will be in a much better position to compete. 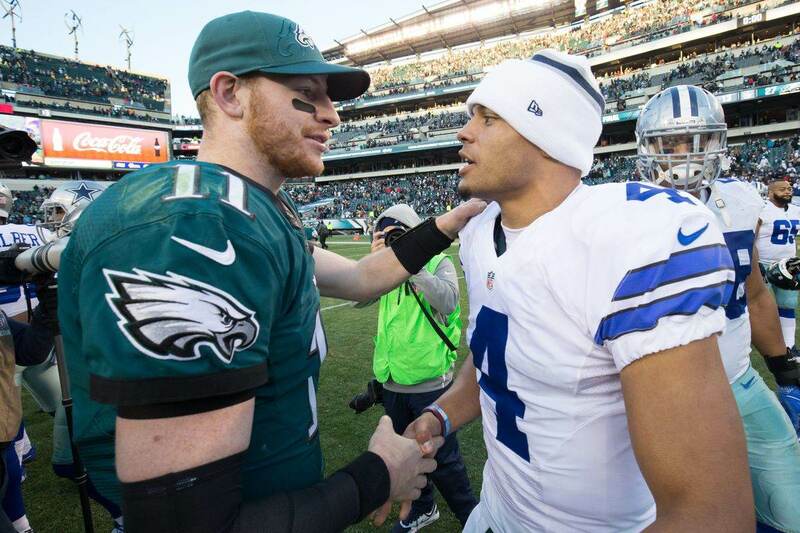 Dak Prescott will be in his third season and likely better than ever. The same goes for Elliott. This ultimately comes down to risk versus reward and the likelihood of victory. If Elliott's lawyers and the union truly believe they can win this fight and Zeke never has to miss games, then go ahead and keep fighting. But again, if all we're doing is delaying the inevitable, then it seems like there is no better time to serve the suspension than now. 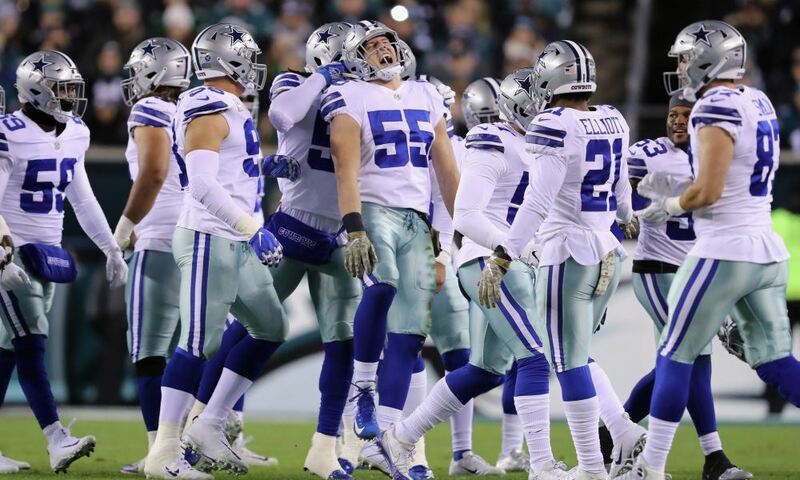 Can LB Sean Lee Save The Cowboys Defense?